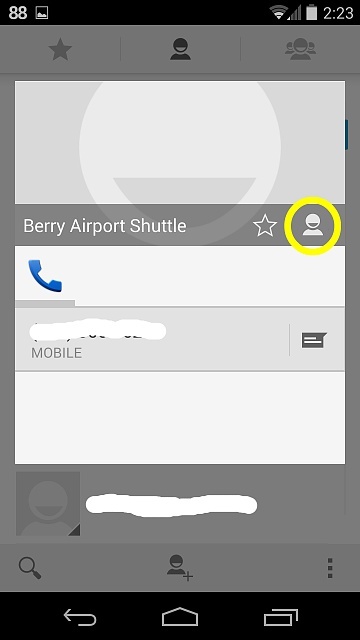 First, open the People app and tap the blank contact photo (below left). Next, tap the person silhouette (below right). Tap "Choose photo from Gallery." 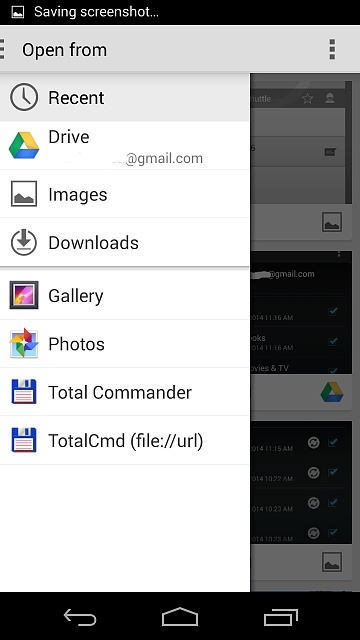 The next screen that shows up is the system's file manager, which will only show recent local images. 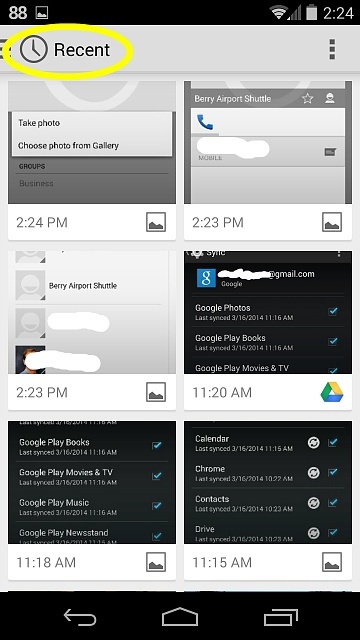 Tap the hamburger menu at the upper left to access either Gallery or Photos. Tap one of the albums, and then select the photo you want. 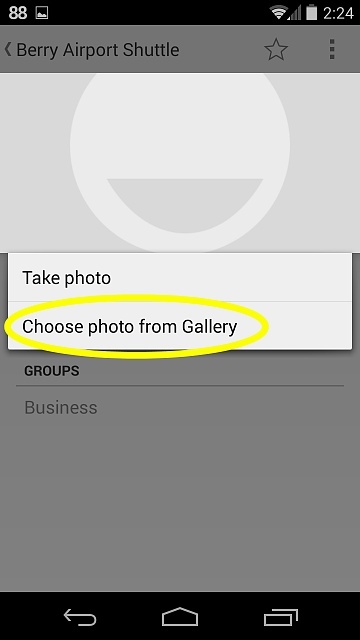 It will then ask you to Complete the Action using either Gallery or Photos. Select Gallery. 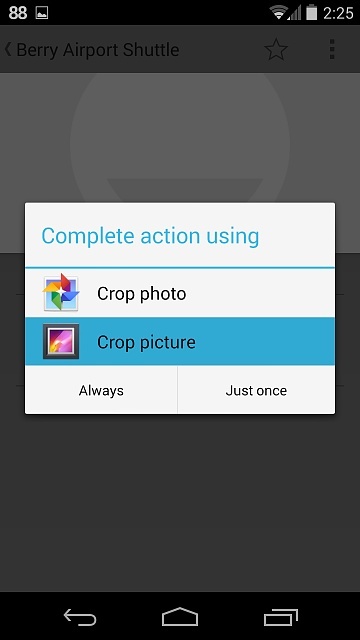 After cropping the photo, tapping Save should then save the photo to your contact. 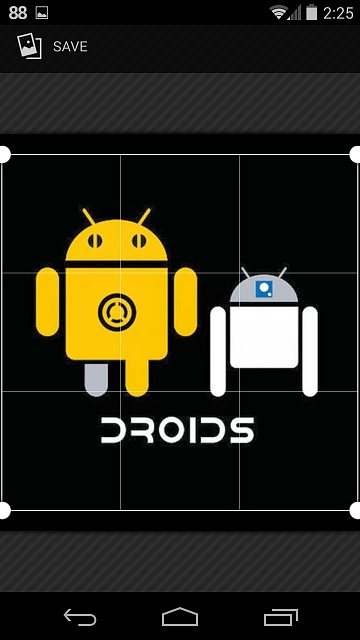 Welcome to Android Central! Can you give more context? How doesn't it help? Did you try using the Gallery app or the Photos app? Which device are you using?